Make sure your efficiency extends to mailings. 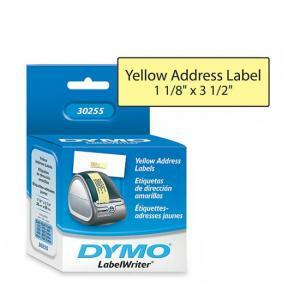 Churn out your addresses in no time with label writer machines. Compatible with LabelWriter XL; LabelWriter EL40; LabelWriter XL Plus, XL Turbo, EL60, Turbo; and LabelWriter SE300.